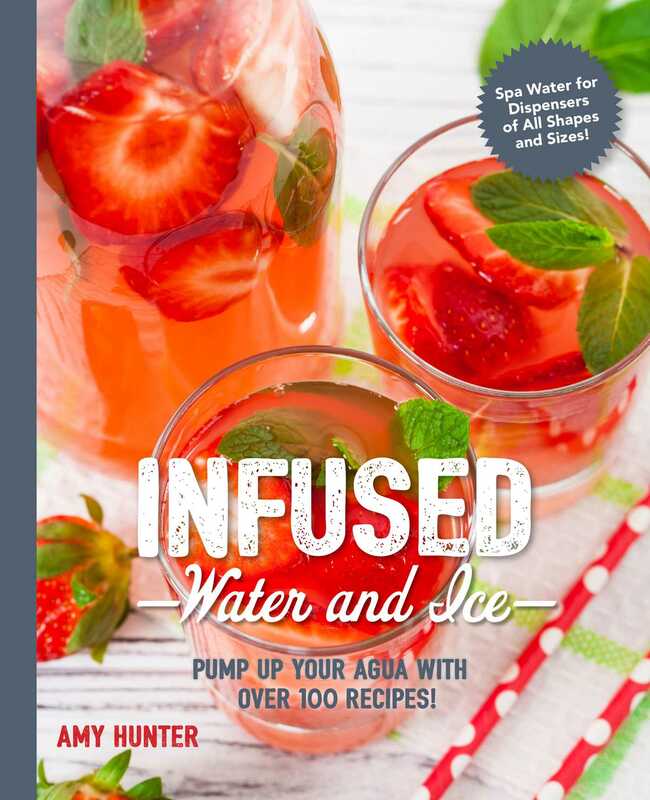 Pump Up Your Agua with Over 100 Recipes! DRINK MORE WATER! Boost your hydration with over 100 refreshing concoctions that are as tasty as they are healthy!